Entrepreneurs should not underestimate the design of a company logo, as the company logo for business founders as a kind of business card or the recognition of the company is extremely relevant. In this case, the logo can stand for the whole company, and takes over the task of visual representation. The logo attracts the attention of the viewer or potential customer and thus creates the first association. This is already clear: The logo must correspond to the corporate culture, so that it depicts what the company is doing or offering. 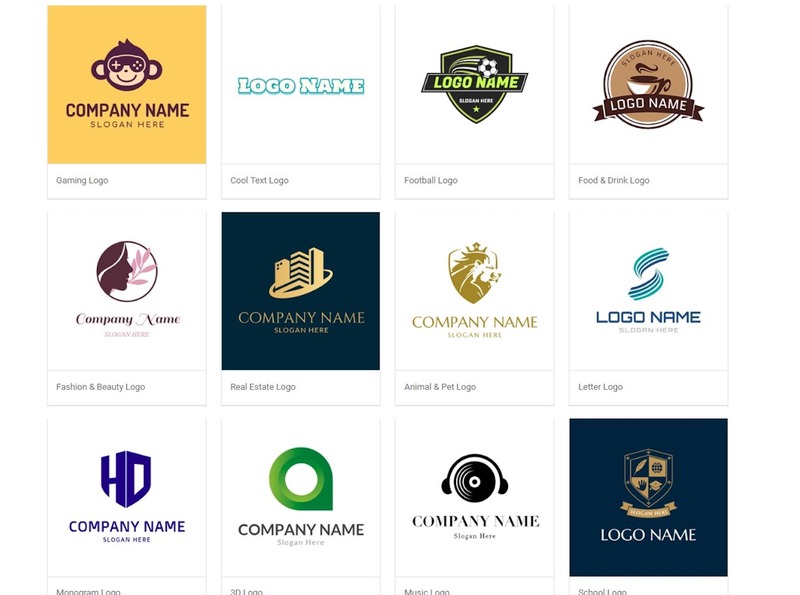 If you don’t know how to create a company logo online, this is the tutorial that is right for you. In the following lines, in fact, I would like to recommend you an excellent logo maker, an application for Android and iOS and even an online design tool accessible to those who do not possess digital graphic skills. 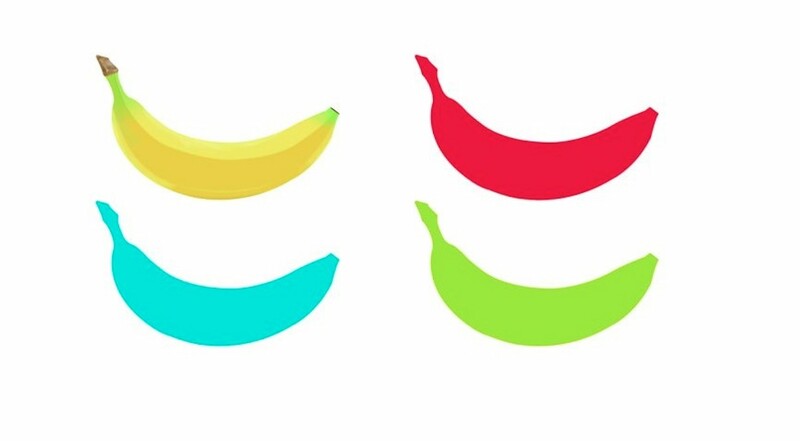 I am more than sure that you will be able to design the most suitable logo for your company by using it. Don’t keep you guessing? 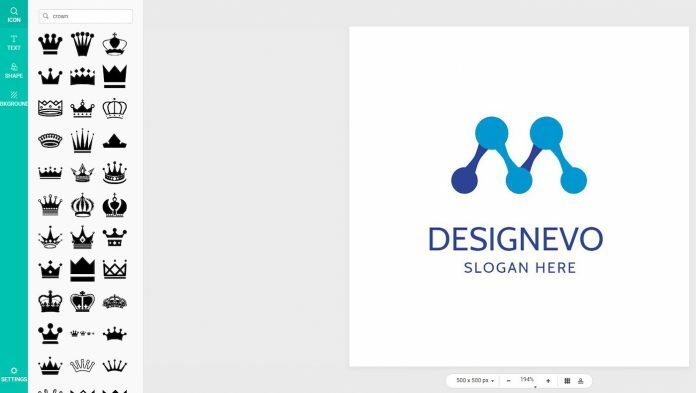 Okay, the logo maker I recommend is DesignEvo, an easy-to-use online service that allows you to design logos from 9000+ ready-to-use templates. 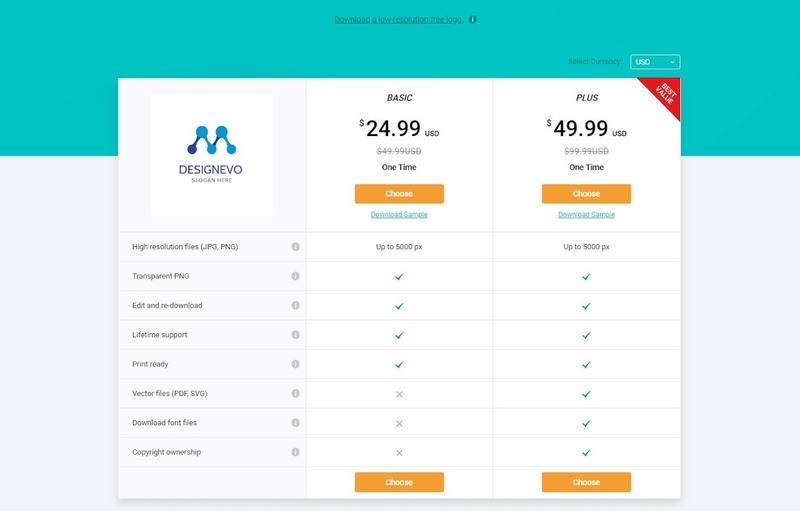 To create a logo with DesignEvo, you just need to click the “make a free logo” on its homepage. And then it is available to select a category by choosing the one that interests you most. Once you have selected the category, you will have access to the logos that are part of that particular category and you can choose the one you like best. Then you need to enter the company name and type in the slogan you are going to use for your logo. Of course, you may skip this step if you wish. Once you have made your choice, wait for the new web page containing your logo and editor to be loaded to make all the changes you want. DesignEvo allows you to easily choose between various sets of icons, shapes and backgrounds. Thanks to its simple and intuitive interface, all functions can be easy to use by simply dragging and dropping. With the text function, you can add text and customize it to your liking. There are many fonts that will surely offer you the chance to achieve the desired effect. As soon as you are satisfied with the final result, save the logo by clicking on the Download button located at the top and choose one of the packages available for download. If you do not have the need to create logos for purely professional purposes, but for simple pleasure, the low-resolution free logo will be able to satisfy you fully. However, if you need to create logos for professional purposes, I suggest you customize the template as far as possible and download in a plus software package which costs $49.99. I believe you will create a cool logo with DesignEvo, one of the most appreciated software that allows you to create professional logos in just a few steps. You will admit that creating a logo on DesignEvo was simpler than you imagined!